This entry was posted on March 29, 2019 by Goplasticpallets. 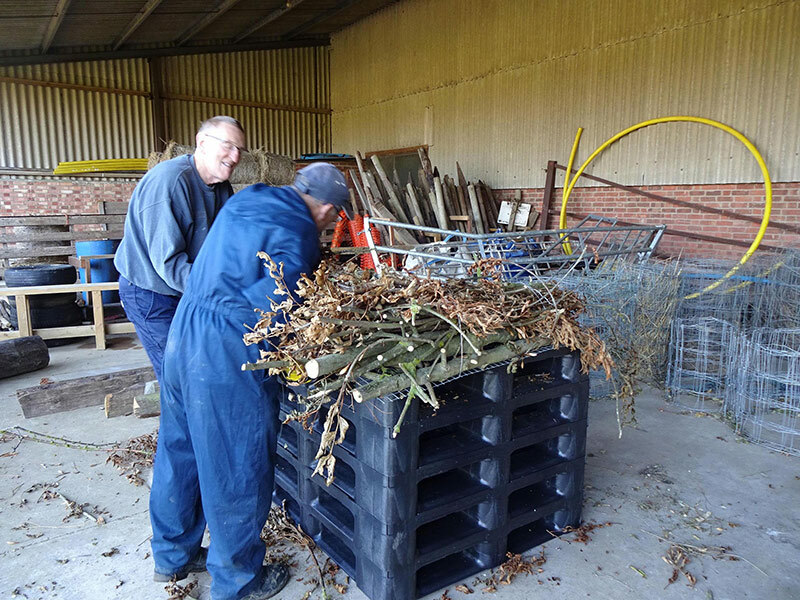 The plastic pallets are to be used to provide artificial nest platforms to attract breeding pairs of ospreys back into the Rutland area. Historically, ospreys were widespread throughout the UK, but were driven to extinction by man. In 1954, ospreys naturally returned to Scotland and began breeding, but due to their instinct to return to the place they are born, they were not spreading south to England. 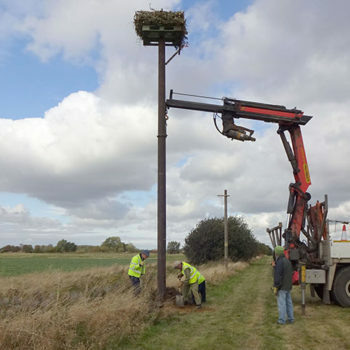 The Leicestershire and Rutland Wildlife Trust and Anglian Water worked together to instigate a reintroduction project to bring the osprey back to England, and it was an undoubted success. Since the first breeding took place in 2001, 117 young ospreys have fledged from nests in the Rutland area, of which there are now eight. Goplasticpallets.com has donated seven of its heavy duty Qpall 1210 HR 5R pallets, which are made from recycled polypropylene for use in the project. 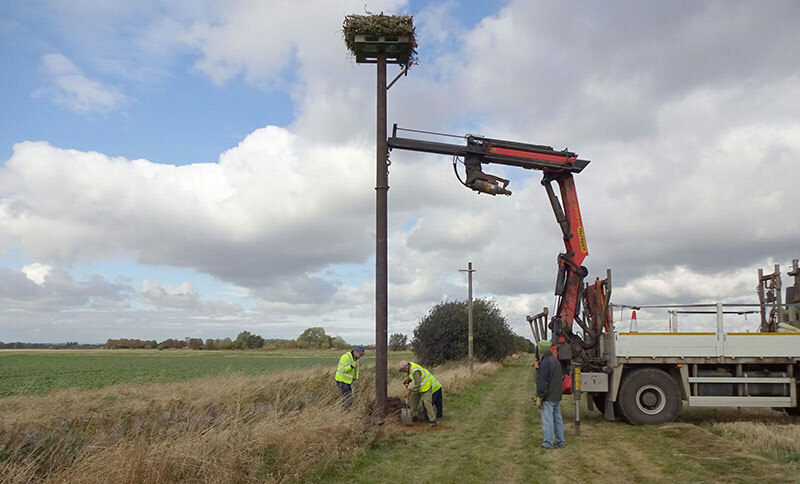 Volunteers from Lincolnshire Wildlife Trust have built and installed five platforms so far on farmland in South Lincolnshire with assistance from Western Power. It is planned to eventually install around 10 platforms near water bodies where ospreys have been seen in past years.